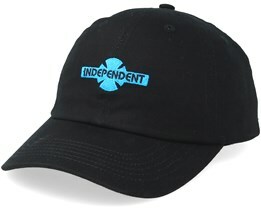 You can buy Independent caps here. We have their classic caps in stock, along with caps from their latest collections. 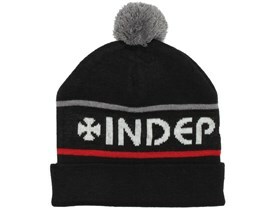 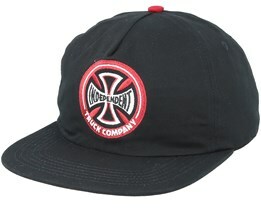 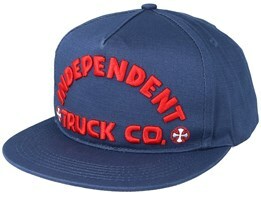 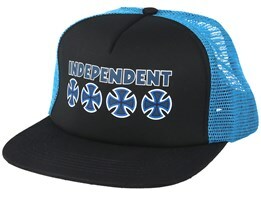 Independent has become a very popular brand within the skateboarding world and with their famous skateboard clothes. 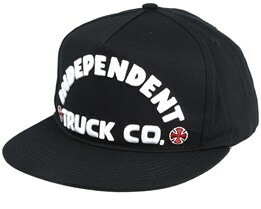 The genuine quality has made their clothes popular and an Independent cap is now a must for many skateboarders. 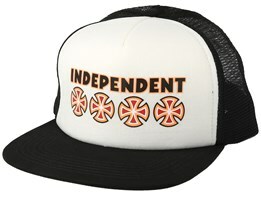 The journey started in California, more precisely Santa Cruz in 1978. The development has progressed steadily and they are today one of the leading players in skateboard wear. 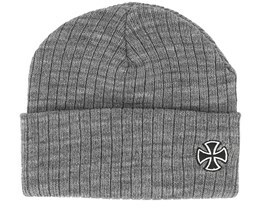 We do not sell their skateboards, but their caps are available here and they have a style that is well-suited to their hardware. 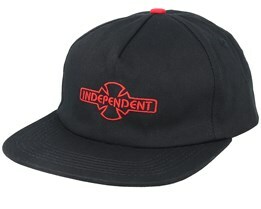 Find your new Independent cap in our selection of caps and snapbacks. 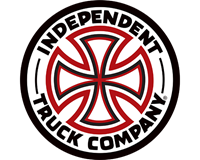 We process and ship your order the same day, for really fast delivery.